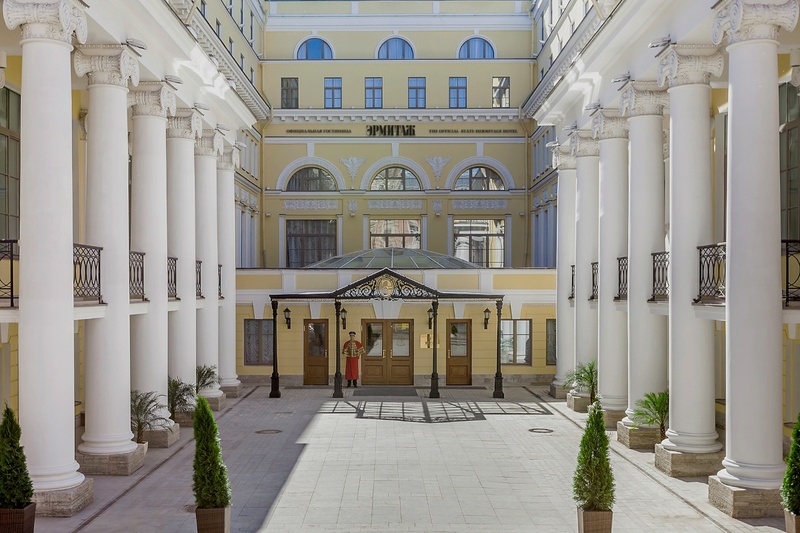 please email us to pr@thehermitagehotel.ru. The high definition photos you will find in our press releases are also available for you in file format. We look forward to assisting you with any questions and coordinating your visits to the Hotel.